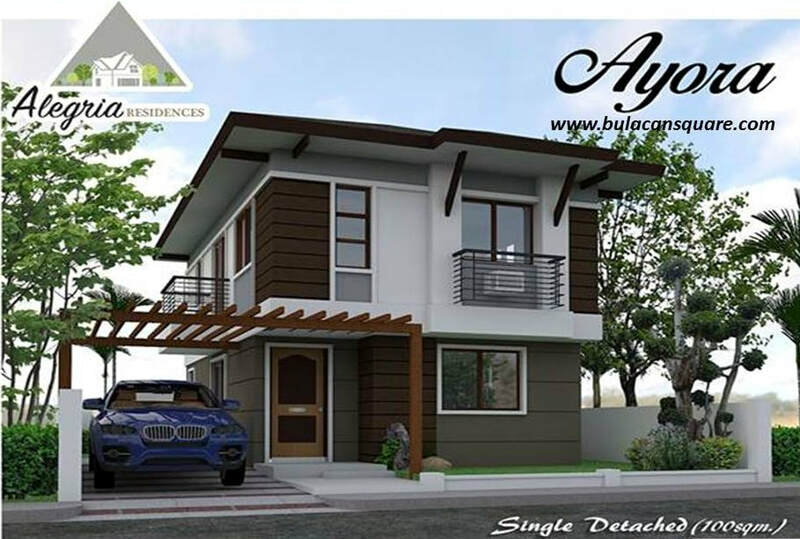 YOUR LIESTYLE HOUSE and LOT…. 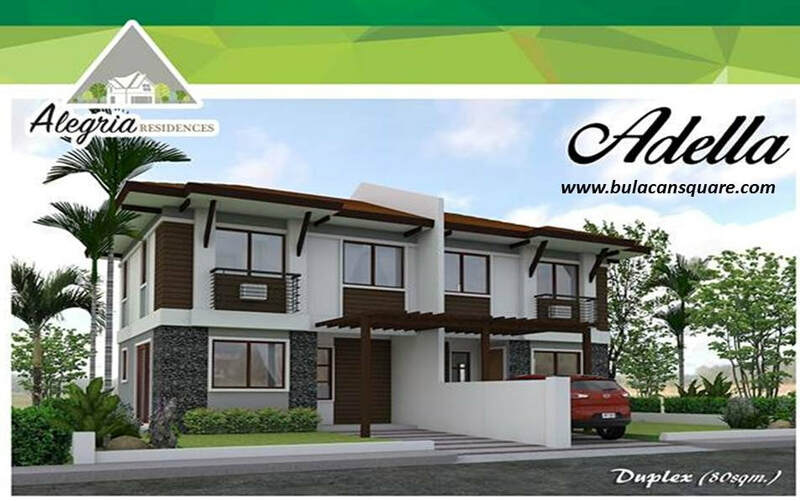 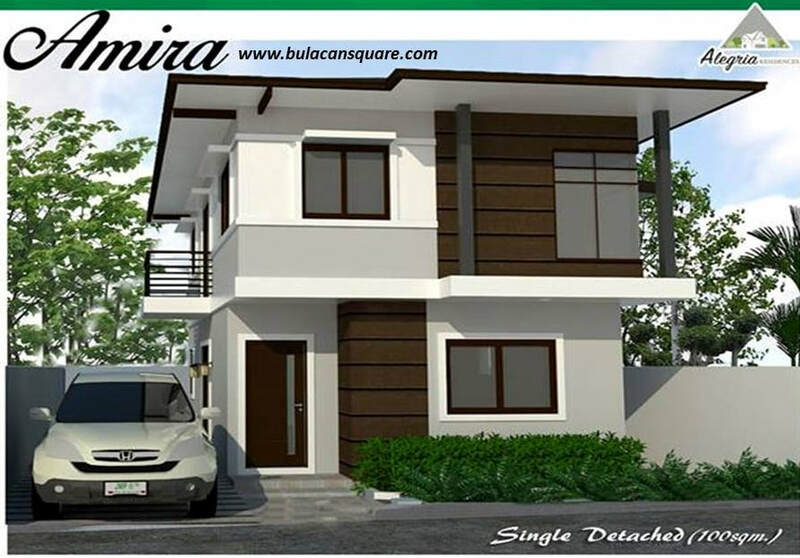 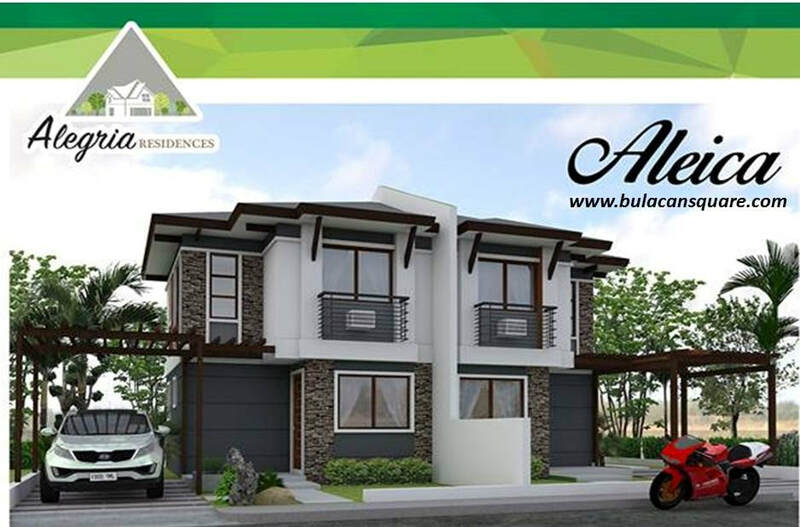 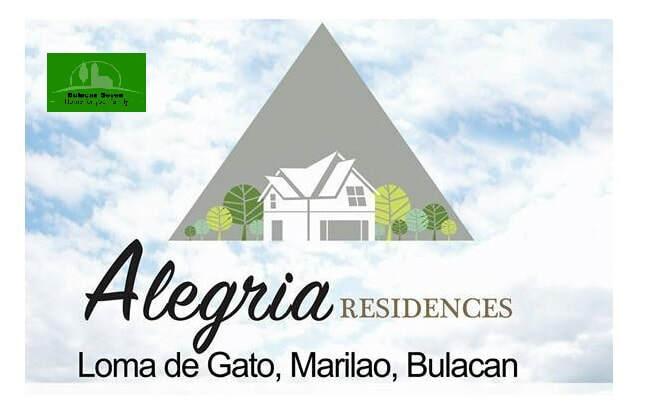 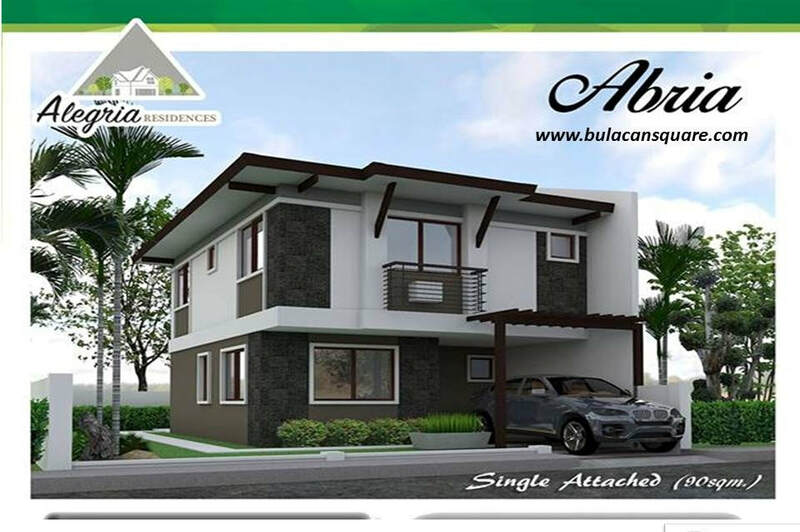 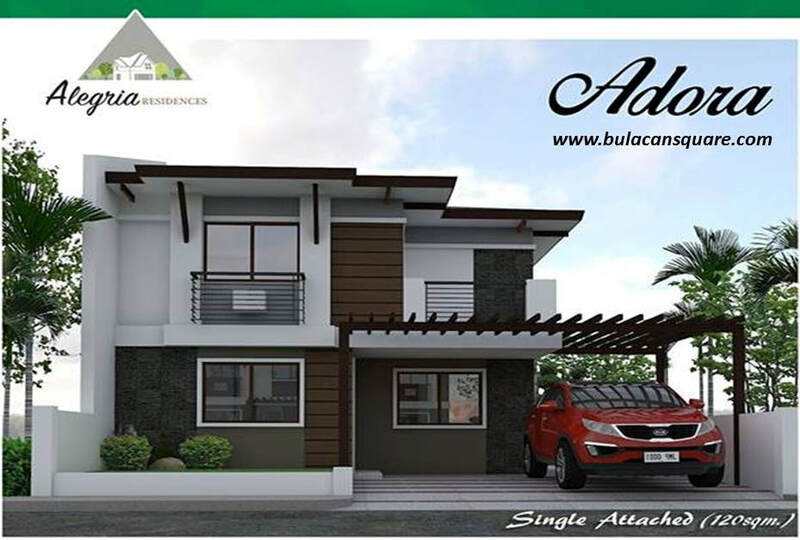 YOUR HAPPINESS MATTERS MOST LOCATIONThe project is located at Loma de Gato, Marilao Bulacan. 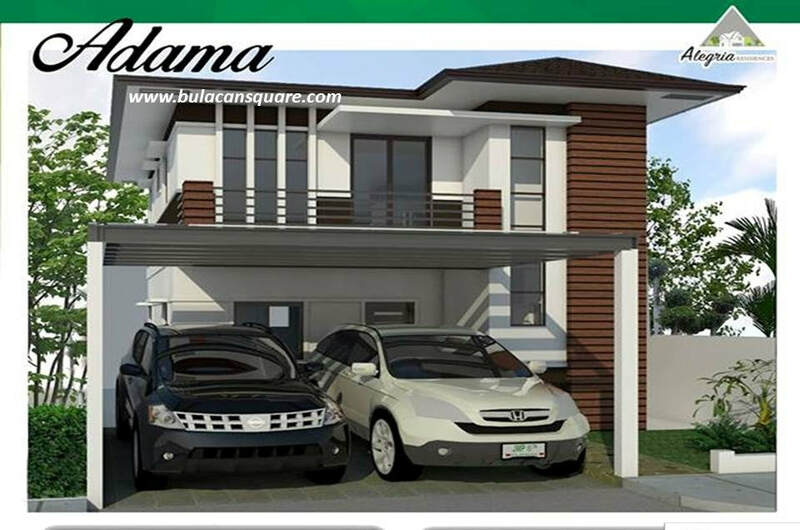 It is directly adjacent to the provincial road & has a frontage of 146 linear meters. 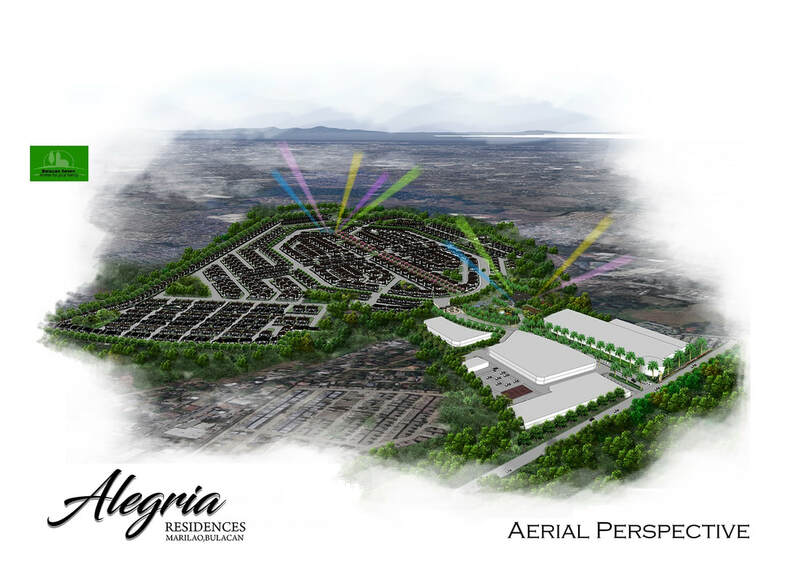 The lands (excluding the frontal area which is intended for commercial purpose) were already classified for residential purpose under the comprehensive land use plan of the town.